Do you like Cube Escape: Arles? Share it with your friends. 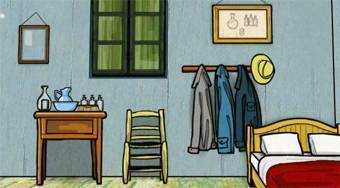 Cube Escape: Arles - try to find a way how to get away from the room of a world-famous painter.